Available between January 1, 2018 and January 1, 2019. AAA Members save on hotel accommodations at the New Bedford Harbor Hotel. 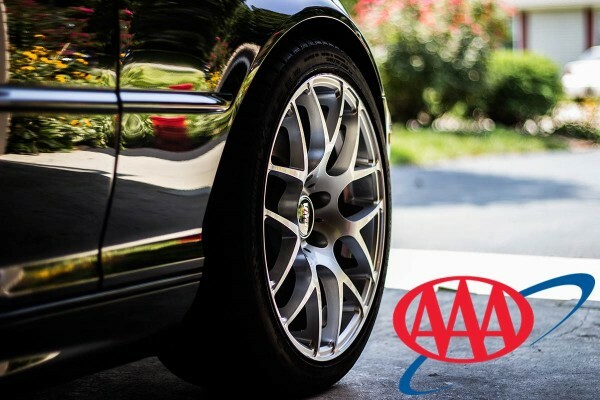 Enjoy the perks of AAA Membership with our special discounted rate for members. CAA membership also qualifies for this hotel deal. AAA and CAA members save when booking by using rate code "S3A" while making a reservation.